We believe that one of the benefits of owning or viewing a Creation of the Sea aquarium is helping a person understand the responsibilities for maintaining a healthy environment. 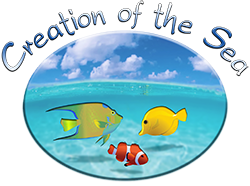 Creation of the Sea teaches people about the importance of clean water and healthy aquatic life. 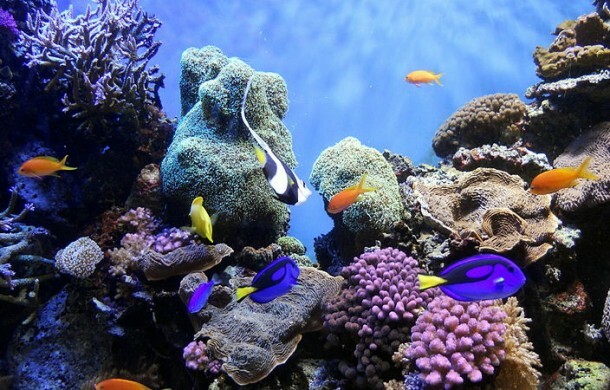 Our saltwater aquarium customers, in particular, learn how pollution and man’s mismanagement of the Earth’s resources have contaminated our drinking waters and damaged precious aquatic ecosystems around the world. They will come to understand that saltwater and freshwater ecosystems work very hard to maintain a healthy environment for both people and animals, and that the world’s reefs need to achieve the same beauty and health displayed in our saltwater aquariums in order for us to establish better health!